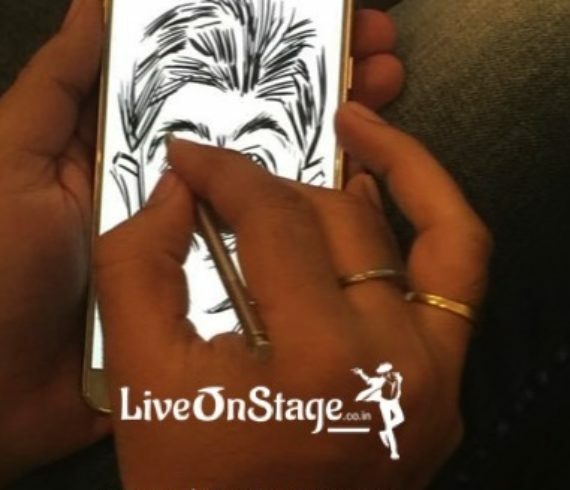 Kindly call us back or fill up the booking form below to book our Caricature through Live On Stage Entertainment Pvt. 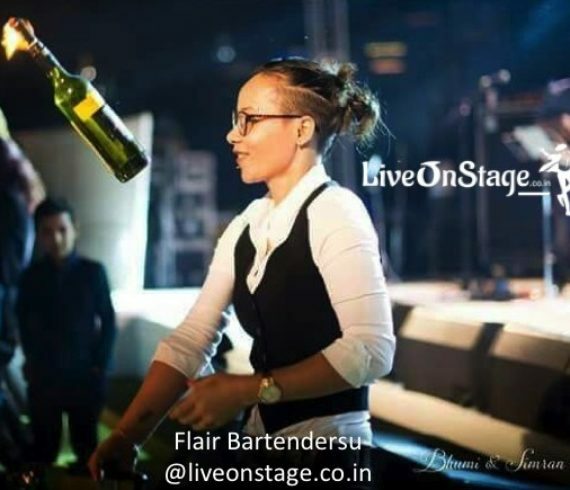 Ltd.
Kindly call us back or fill up the booking form below to book our female Flair Bartender and Mixologists through Live On Stage Entertainment Pvt. Ltd. In a future not so far from our era, through the grasp of “The System”, humanity slowly became assimilated into an emotionless state. The New World Order transformed the planet into a police state. 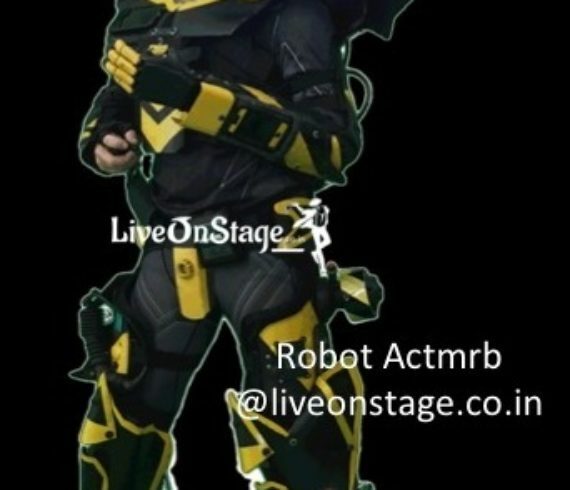 Coming from a future where nothing is allowed anymore, this Robot will patrol your events in the most unusual way arresting people for silly reasons from the future (or at least trying). Don’t miss out on the action. 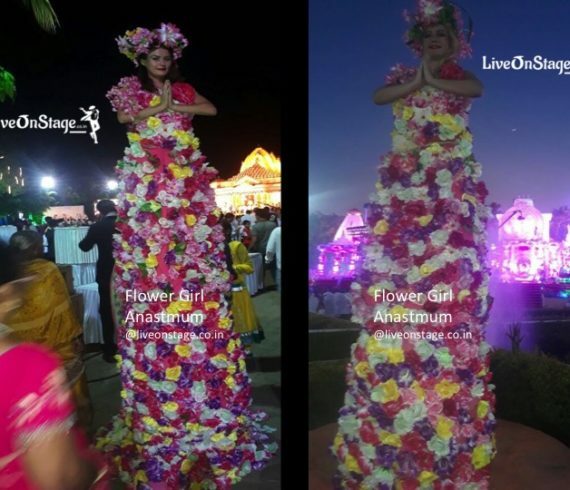 Kindly call us back to Book this Robot Act through Live on Stage Entertainment Private Limited Kindly call us back or fill up the booking form below to book our Interactive Robot Act through Live On Stage Entertainment Pvt. Ltd. Sand animation is the manipulation of sand to create animation. 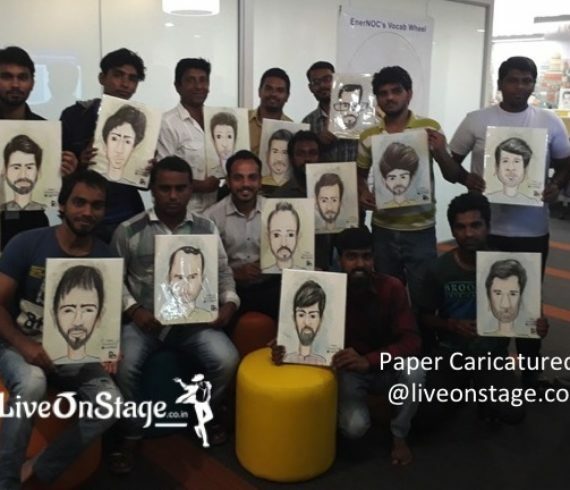 In performance art an artist creates a series of images using sand, a process which is achieved by applying sand to a surface and then rendering images by drawing lines and figures in the sand with one’s hands. 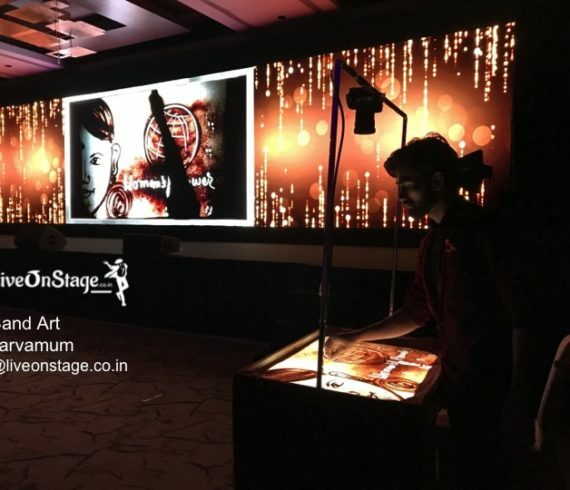 A sand animation performer will often use the aid of an overhead projector or lightbox (similar to one used by photographers to view translucent films). To make an animated film, sand is moved on a backlit or frontlit piece of glass to create each frame. 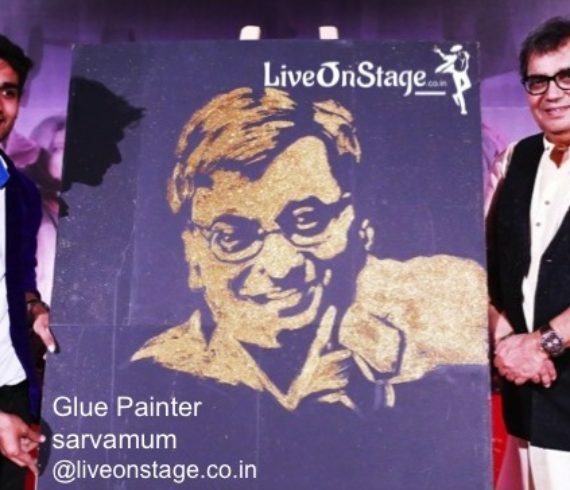 Sand Artists is available to perform at your events and weddings through Live on Stage Entertainment Private Limited. 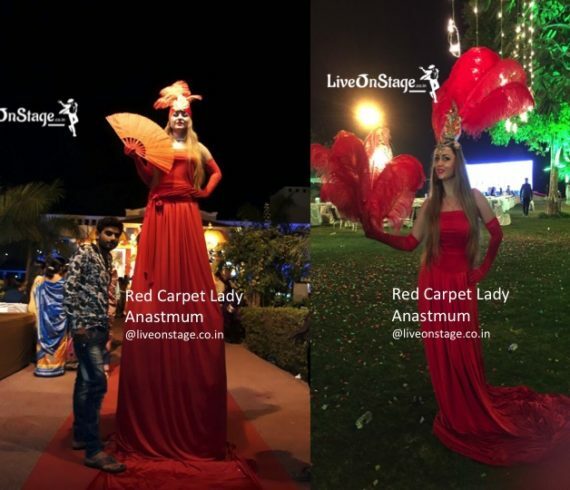 Kindly call us back or fill up the booking form below to book our Sand Artists through Live On Stage Entertainment Pvt. Ltd.